With tens of thousands of exhibitors and booths, 200,000-plus visitors and tens of billions of US dollars in turnover, for first-timers to the Canton Fair, those are staggering numbers to digest. 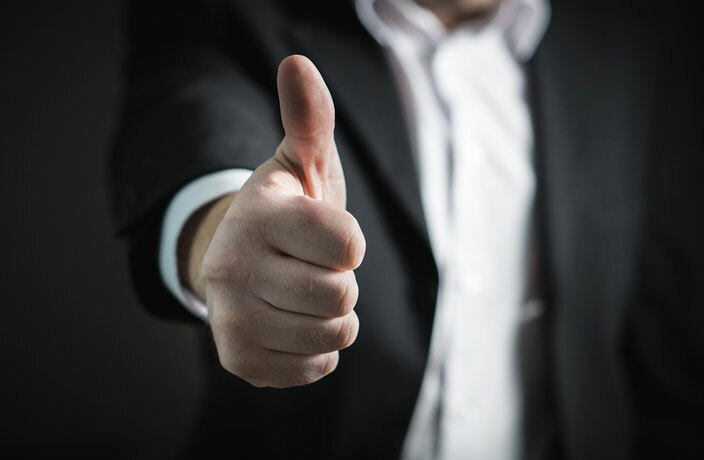 Here are the top 10 tips to make your inaugural experience as profitable and worthwhile as possible. (Click here to check out our first-ever digital Canton Fair Guide). Have a realistic agenda and stick to it. Make a list of specific items in order of importance, map out a plan of action and go with the right mindset. Spend some time researching the vendors so that you’ll have a clear idea of who you need to see and what you need to learn from them. Remember, the devil is in the details. The fair grounds are the largest in Asia, at a staggering 1.3 kilometers long and span more than 1.2 million square meters of space. Wear comfortable shoes and carry a trolley bag. Your body will thank you. Most large hotels provide shuttle buses to and fro. The trick is to take the first bus to the fair so you start the day off early, and leave an hour prior to closing to avoid peak-hour traffic and long queues. If taking the train to Hong Kong or flights to other cities, book early as they tend to get very full. If a supplier can’t speak a lick of English (very rare), remember that almost all understand the universal language of business. Your five buzz words will go a long way: price, minimum order quantity (MOQ), lead time, quality and payment terms. Be familiar with quotas, duties, compliance marks, certification and laws on the products that you want to import. Many items have specific and mandatory requirements, so be aware before you start ordering. Fill your belly with a protein-rich breakfast so you can avoid the massive lunch queues. Sure, there are Starbucks, Papa John’s, McDonalds and the like, but rather than walk for ages only to wrestle hundreds of hungry folks for French fries, just stop at the many coffee shops located in each hall for a quick sandwich and coffee. Everyone wants a piece of you, or rather, your name card. Print a few hundred but be wary: hand them out only if you truly want to start doing business or you will be added to email databases you don’t want to be on. Spam alert! It is not unusual to see booth signs that are completely different to the exhibitor’s inside. Many companies sell their booth allocation to others desperate to exhibit, so take heed and ask first. In a notebook, staple the suppliers’ name card and take detailed notes of items, prices and other important information you may need. Ensure that the supplier does the same so you are on the same page. Take photos if they allow and carry an extra phone battery pack. Never place orders right away. Negotiate prices, ask the right questions and tell the supplier that you will order in due course. Don’t be too enthusiastic. Why? The prices you are quoted first are usually not the best prices, and the best items are usually back at their factories, as many are afraid of others ripping off their designs or copyright. Always visit them if you can, and make a few calls or send emails to clarify your terms first before you place an order. Use your wise business intuition: it will get you far. This article originally appeared on Thatsmags.com in April 2017. It has been updated and republished on April 16, 2019. 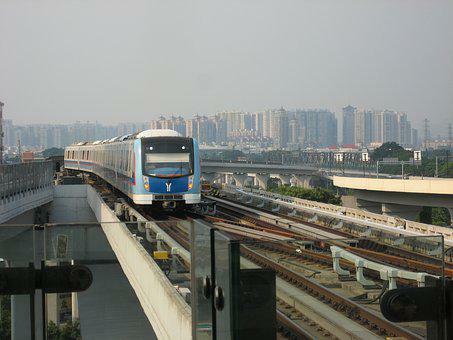 For more helpful guides to visiting and living in Guangzhou, click here. 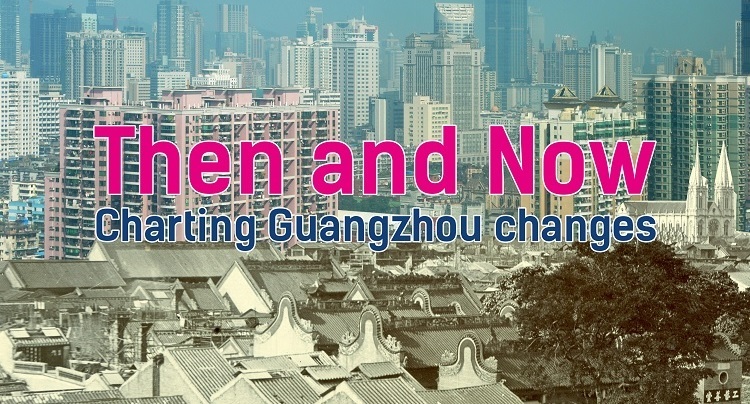 In a series of articles and photographic series, we're taking a look at how Guangzhou has evolved in the past century. This segment focuses on direct comparison of city scenes.